Despite rapid advances in our understanding of stress patterns and processes, we continue to suffer from the hazardous effects of stress mismanagement. Well-intentioned stress management efforts ranging from healthcare systems to workplace wellness programs have only fueled the ever-increasing gap between what we know and what we do (what I call the “know-do/no-do gap”). It seems we have over-educated and overwhelmed end users, resulting in even more fear, worry and stress, which is reflected in the increasing financial and physical toll it commands. Experts estimate that up to 90% of all medical visits are stress related and that the consequences of chronic stress place an economic burden of approximately $600 billion annually on the United States alone (www.stress.org). We are overdue to for an update in how we talk about and transform our individual and collective relationship with stress. Perhaps the most confusing and often stressful part of our journey so far has been the lack of clarity and certainty regarding the definition of stress. Considering we can never fully manage (let alone master) what we can’t measure, getting crystal clear about what it is and how it shows up for real people in the real world is a critical first step. Rather than worry about how the word came about or what it was initially intended to mean, it may be most helpful to evaluate what it means in this moment in time. Simply put, considering all of its clinical and common-sense uses, stress is what happens when demand exceeds capacity. This could refer to the stress on an object when too much pressure or strain occurs, or the gap between our physical strength in the gym when we lift weights to stimulate new muscle growth. It can be the stimulation of our minds when we try to learn a new language, the tension on our emotions when we engage in a disagreement with our spouse, or the fiscal strain of charging yet another item to a credit card piling on debt. Whether we are aware of it or not, too much stress can cause serious problems across all walks of life, and all dimensions of energy. When we choose to explore the root cause of stress, we are provided with valuable insight that can help us navigate life more successfully. This includes improved health, happiness, performance, productivity and so much more. 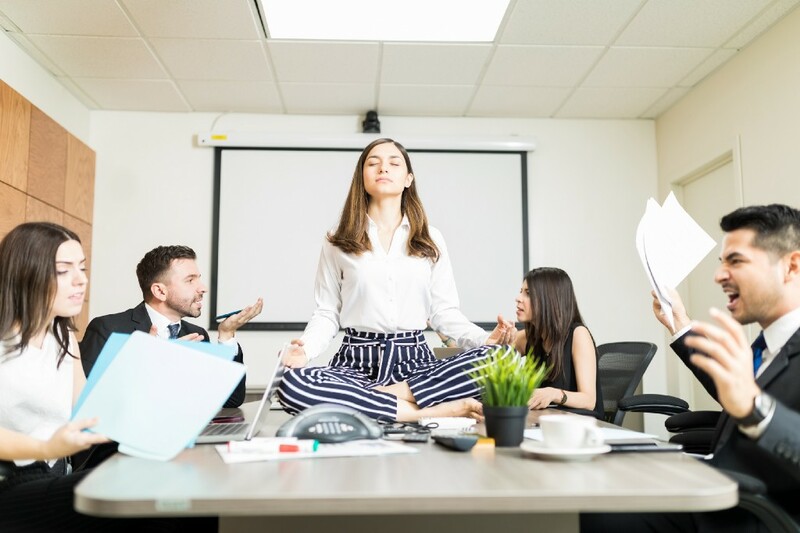 But, when we “manage” our stress but minimizing it, pushing it down or pushing it away, the demand-capacity gap we call stress load grows stronger and wider in an effort to steal our attention away from the busyness of our daily lives. When we offer individuals stress “management” solutions without providing guidance on how to know which will be most effective for their unique relationship with stress, we run the risk of continued failed attempts; dwindling motivation, lost self-esteem, a perception of hopelessness and even more added stress. A new paradigm is needed to save us from our current stress mess. Shifting to a framework of mastery instead of management offers a personalized, targeted approach to using the energy and information stress provides us to fuel positive change and effective adaptation. From here, we learn from the lessons stress seeks to provide, and literally use stress as it was intended — first to help us survive and then to help us to thrive. Here we provide a simple, practical, evidence-based framework that can be used to guide individuals and organizations in the Stress Mastery process: assess, appreciate and adjust. This is not a groundbreaking idea, but its simplicity has the potential to radically transform how we communicate about and provide support for stress-induced (or inspired) growth. Author note: Two personal mantras that have shaped my Stress Mastery approach are “common sense is not common practice”, and we must “simplify it to apply it”. It is always a good idea before making a plan to determine what is required and why. Similarly, with stress, we cannot determine a proper solution until we know the root cause of our experience in the moment. Of course, as simple as this sounds in theory it can be quite difficult to clearly and accurately determine the root cause when there are so many confounding factors. Anytime the human system is involved we must consider the integration of body, mind and spirit; or the 5 primary domains of physical, emotional, mental, spiritual and social energy. Current clinically-validated measures tend to focus on one domain at a time, or a lengthy process that in itself provides too costly (time, money, energy) and therefore is abandoned before it begins. By simplifying the first step of assessment to the point an individual can quickly check in with their own common-sense or intuition, we can highlight areas worthy of further exploration or expertise. A simple Stress 360 Survey has been developed (currently undergoing validation study after 30,000 users took it the free survey in 2018) to assist with this process. 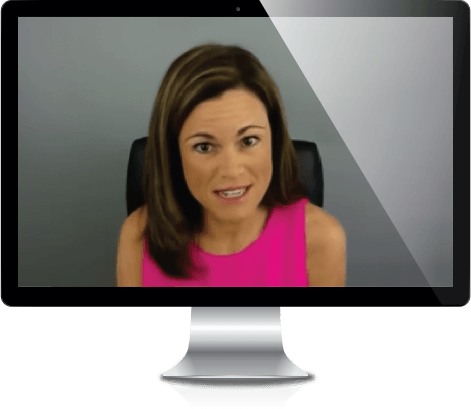 The more thorough Stress 360 Assessment (included in the Stress Mastery online course) provides an integrative platform for using a variety of indicators from multiple validated reports. These short-form assessments offer a more complete picture of an individual or group’s unique relationship with stress. The next step in this process, part of our Stress 20/20 Initiative (www.stress2020.com coming soon), is the creation of a Clinical Stress 360, which will add another layer of exploration through the addition of genetic factors and other biomarkers. 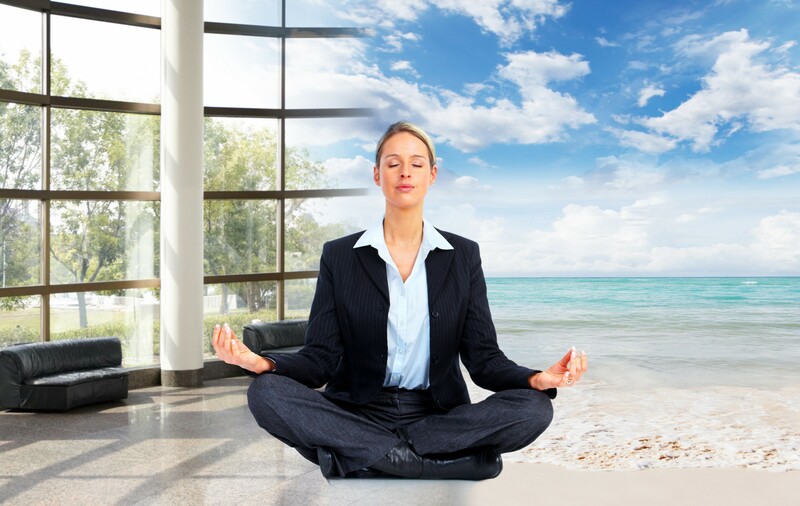 Seldom do stress management strategies emphasize the magnitude of benefit that comes from gratitude and appreciation. Although it may be counterintuitive to the untrained mind, the perspective of mastery requires us to see the value of our experience, no matter how challenging. Solid research supports the neurological impact of shifting to a sense of appreciation in the midst of difficult circumstances (see Crum and Achor re-thinking stress, Dweck growth mindset, work on post-traumatic growth and more). By teaching a “stress-is-enhancing” mindset and the specific techniques required to actually facilitate this change in the brain, we dramatically improve the opportunity for a successful transformation. With the brain and body in a more optimal state for positive (vantage) neuroplasticity to take place, we can now provide specific, customized recommendations for each individual, group and/or organization to implement. Experience and evidence strongly suggest that to create sustainable change in our habits of both thought and behavior it’s important to have two key elements: education and experience (or information and transformation). Information can only take us so far, and most stress management programs focus too much of their time and energy on content. We recommend that approximately 20% of training time and effort be spent sharing simple scientific frameworks that support basic understanding and then 80% used to target the commitment and consistency of application. In our experience, this is best done in a way that integrates a strong connection with community of some sort, ideally in-person, but when necessary through a virtual solution where people are truly accountable to each other (and not allowed to pass through or tempted to scroll to other tempting distractions). When we start to apply the incredible knowledge we’ve acquired over the past 20 years (and beyond) in a way that is practical, applicable and sustainable, we will finally see the stress epidemic shift from something that breaks us down and burns us out to something that provides information and transformation for good. The Stress Mastery Solution provides an educational framework for basic knowledge www.heidihanna.com/smp and a professional development platform for optimal connection, repetition, and resulting transformation www.heidihanna.com/smpro2. Stress 20/20: A Critical Shift From Stress Management to Stress Mastery was originally published in Thrive Global on Medium, where people are continuing the conversation by highlighting and responding to this story. Heidi Hanna shows you how to understand and transform your relationship with stress, mastering it for good. Letting go is a beautiful practice!